The Daily Telegraph April 2011 “As wedding venues go William and Kate will be hard put to make Westminster Abbey beat Crowcombe Court”. 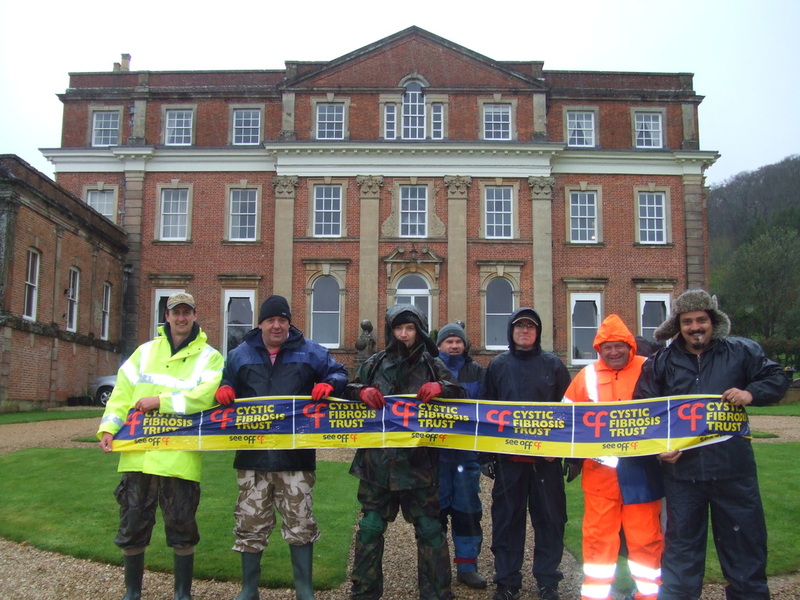 We would like to say a BIG THANK YOU to David and Kate From Crowcombe Court for inviting the group to hold a charity dig on their grounds. 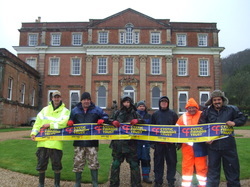 Many thanks to those that braved the horrendous weather to raise £100 for the Cf Trust.